The E3CMOS camera uses the latest back-illuminated Sony Exmor sensor which has the highest sensitivity and lowest noise due to the 2 CDS(correlated double sampling) procedure. 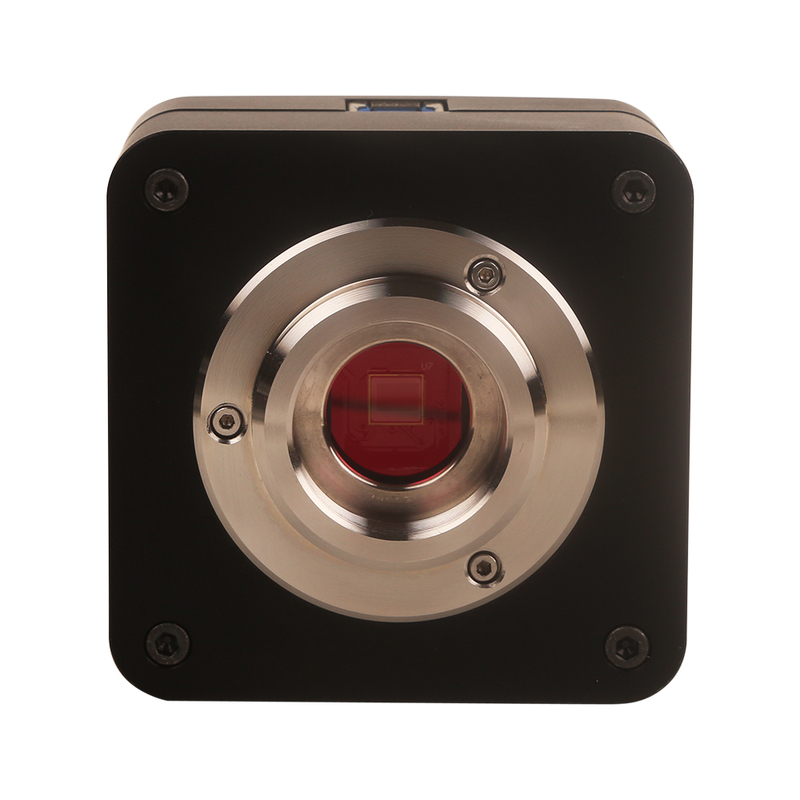 This feature guarantees that the E3CMOS camera is perfect for bright field, fluorescence, astronomy and dark field applications. 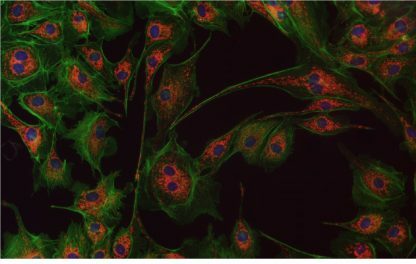 The microscope camera E3CMOS can be used to replace the traditional CCD camera to some extent because of its high sensitivity and low noise. 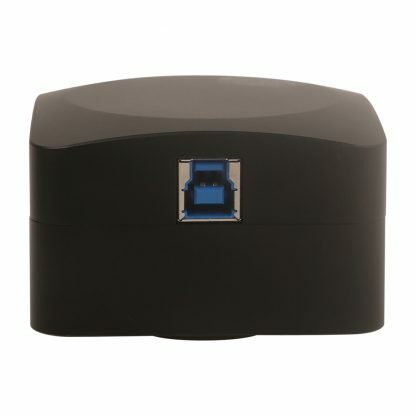 Thanks to USB3.0, the frame rate is fast and 8bit, 12/14bit data transfer is available and switchable. 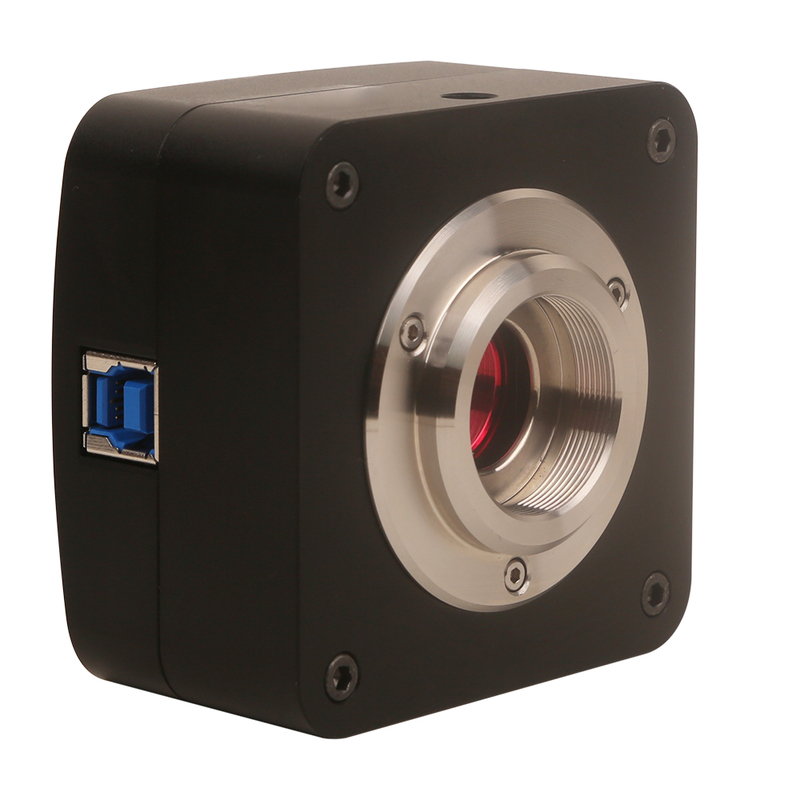 Microscope camera E3CMOS 20MP (other resolutions available on request) with integrated CNC aluminum alloy compact housing. The E3CMOS camera uses the latest Sony Exmor sensor which has the highest sensitivity and lowest noise of our range due to the 2 CDS(correlated double sampling) procedure. This feature guarantees that the E3CMOS camera is perfect for bright field, fluorescence, astronomy application and other dark field applications. 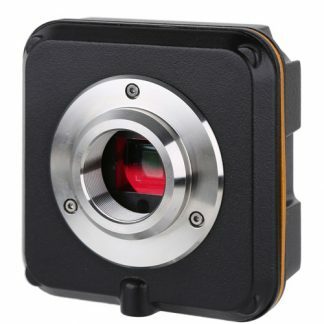 The E3CMOS camera can be used to replace the traditional CCD camera to some extent since its unique features, including high sensitivity, low noise, and group shutter (only some sensor has group shutter). 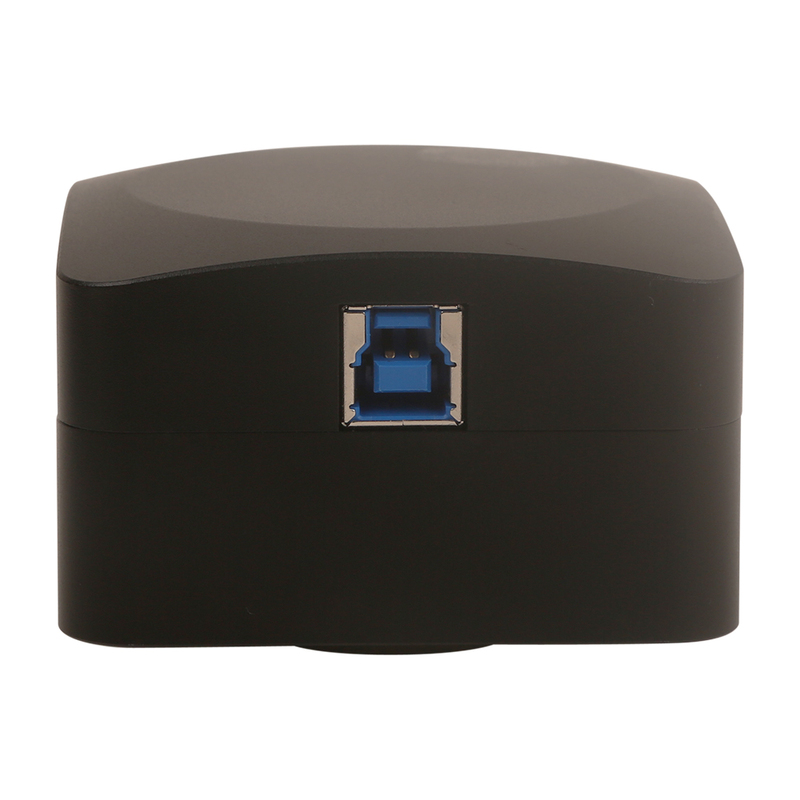 Thanks to USB3.0, the frame rate is fast and 8bit, 12/14bit data transfer can be available and switchable.